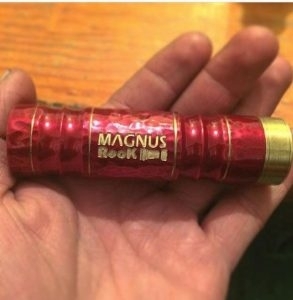 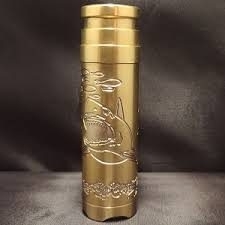 The biggest name to hit the mech mod scene is back! 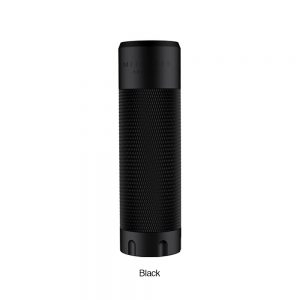 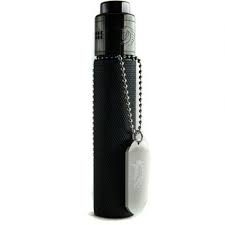 The VCM was many's first mechanical mod and is back and better than ever! 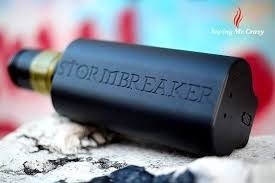 Versatility is key with this set up; having many interchangable elements to customize to your vaping pleasure. 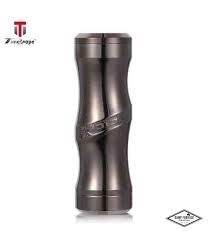 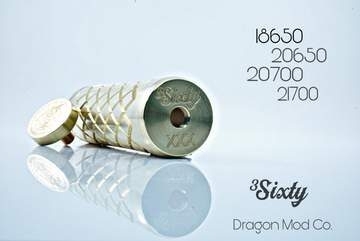 3 Sixty By Dragon Mod Co.
Each 3SIXTY body is engraved with a unique cross-hatch pattern, which includes additional body venting for safety. 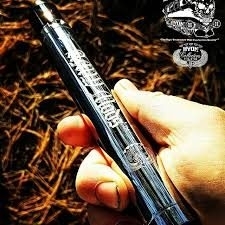 The Mod switch utilizes a similar switch to previous Dragon Mod Co. mods.